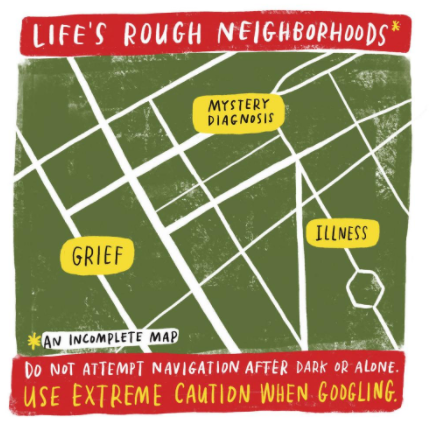 The book “There Is Not a Good Card For This” expands upon Emily McDowell’s line of cards to address serious illness. 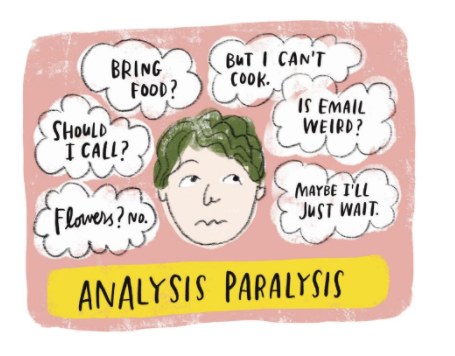 Two years ago, I wrote a feature for TLS about Emily McDowell’s straightforward and often humorous line of empathy cards borne out of her own battle at age 24 with Stage 3 Hodgkin’s Lymphoma. 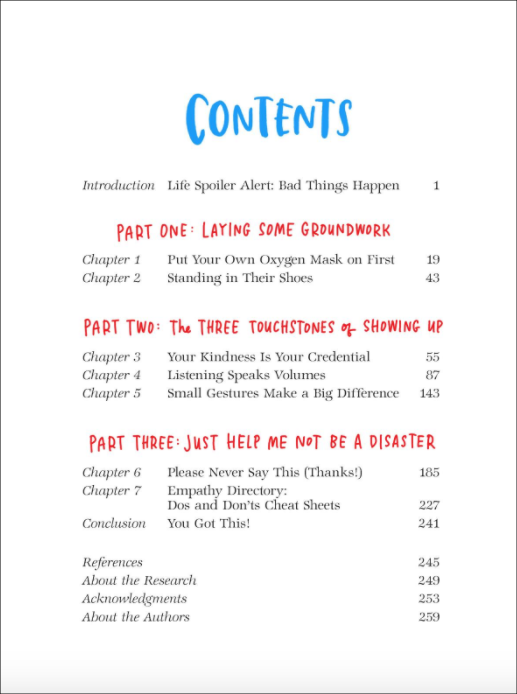 This small, personal project has evolved into a larger, collaborative book, There is No Good Card for This (the title, inspired by the name of one of Emily’s cards) with Kelsey Crowe, Ph.D. to help individuals chart a meaningful course of action “when life is scary, awful, and unfair to people you love”. 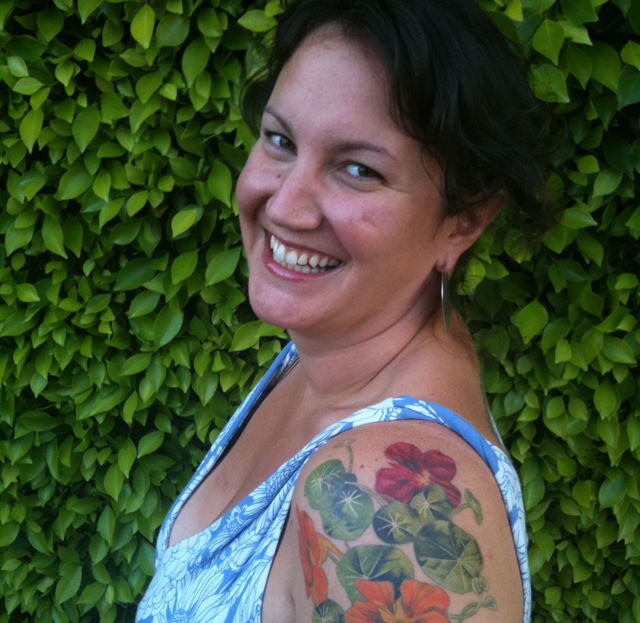 Divided into three parts, the book’s practical, conversational prose perfectly mirrors Emily’s spare and insightful illustration style—she is masterful at distilling complex subjects and concepts into warm and meaningful forms. 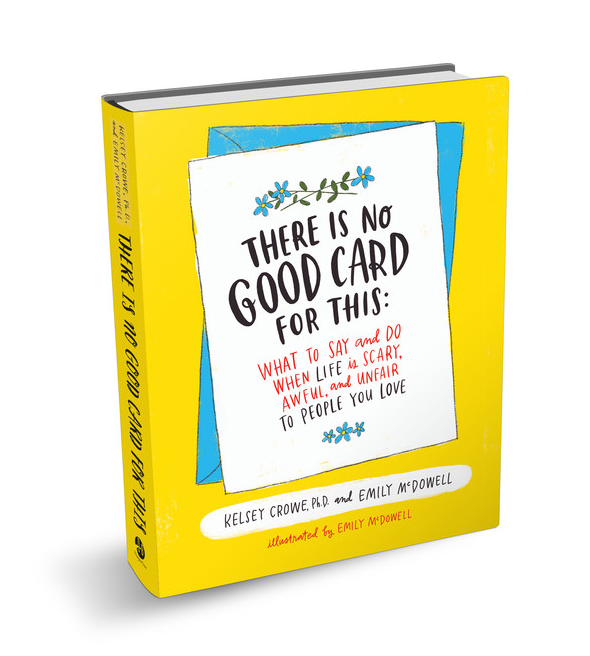 Congratulations Emily and Kelsey on the new book. 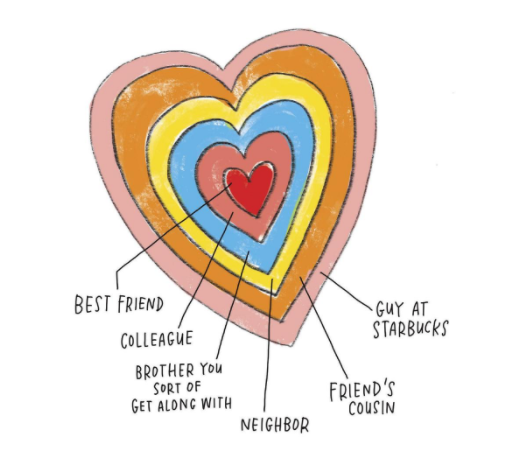 And thank you for transforming illness, struggle, and pain into meaning, purpose, and beauty that benefits us all. CODA: Listen to Emily discuss the new book on NPR’s Morning Edition.